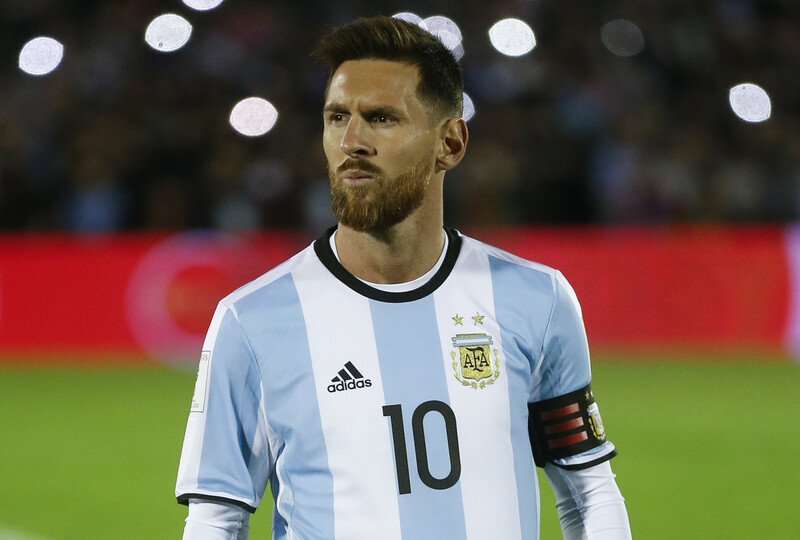 The 34-year-old is widely expected to retire from international play after the tournament. In his final swan song with the Spanish National Team, Iniesta will remind the world why he’s still one of the most exquisite passers. His ability to slice the opposition’s defensive spine with the deftness of a surgeon truly makes him a world-class facilitator. This ability will once again be on display in Russia this June. Though Sweden is generally known for a defensive-minded approach, winger Emil Forsberg has been highly productive for club side RB Leipzig. A pacy player, Forsberg will provide the Swedes with width on the flanks. His ability to take on players — and create something out of nothing — is a quality no other Swedish player has. 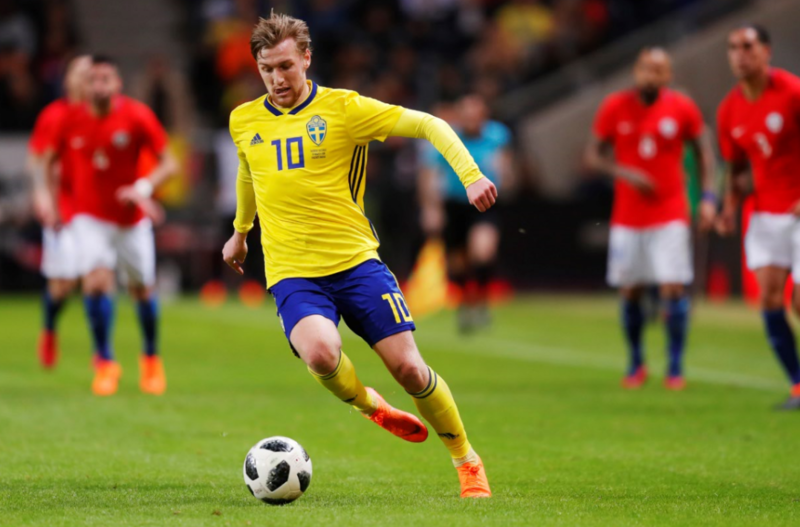 After producing quite well in the Bundesliga, Forsberg could soon be on the move to a higher profile club in Spain or Italy.